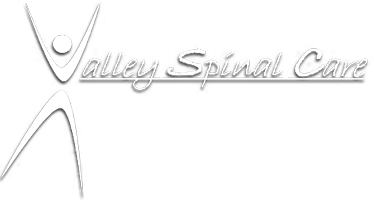 Located in the heart of Chelan, the health professionals at Valley Spinal Care are dedicated to helping you achieve your wellness objectives -- combining skill and expertise that spans the entire chiropractic wellness spectrum. Dr. Simmons is committed to bringing you better health and a better way of life by teaching and practicing the true principles of chiropractic wellness care. It is our goal to provide a positive chiropractic experience like you've never had before. Start off with a Free consultation where we explain what we do, how we do it, whether or not it will help you, how little it will cost and answer any questions that you have. We believe there should be no surprises. Next...If your body is not functioning the way it's supposed to, then we correct the problem with a very gentle and specific adjustment that's aimed at restoring proper movement and nerve function. And finally...We work to retrain your body to function properly on its own so that you can maintain a healthy and joyful life....The way you were designed too! 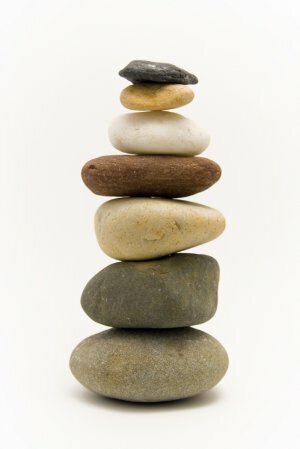 If you are new to our website please feel free to discover and learn about chiropractic wellness. If you are interested in starting your journey towards wellness please subscribe to our award winning newsletter. If you are already a newsletter subscriber, please explore the member wellness section of our website for wellness articles, resources, and health facts---specifically targeted by Steve Simmons to your wellness needs and interests.